Huawei deputy chairman Ken Hu's call for governments, regulators and other stakeholders to collaborate and create common cybersecurity standards is great, but experts are skeptical about the lack of detail. 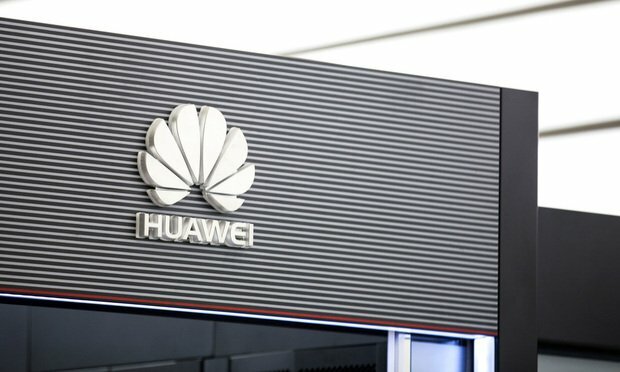 Espionage suspicions and criminal charges have been buzzing around Huawei Technologies Co. Ltd., which threatens to hamper the Chinese telecom giant’s plans to be a worldwide player in 5G wireless technology. laws and policies that bolster them.